Having grown up in Sudbury, Ontario, I have traveled to the city over and over again in winter and summer. 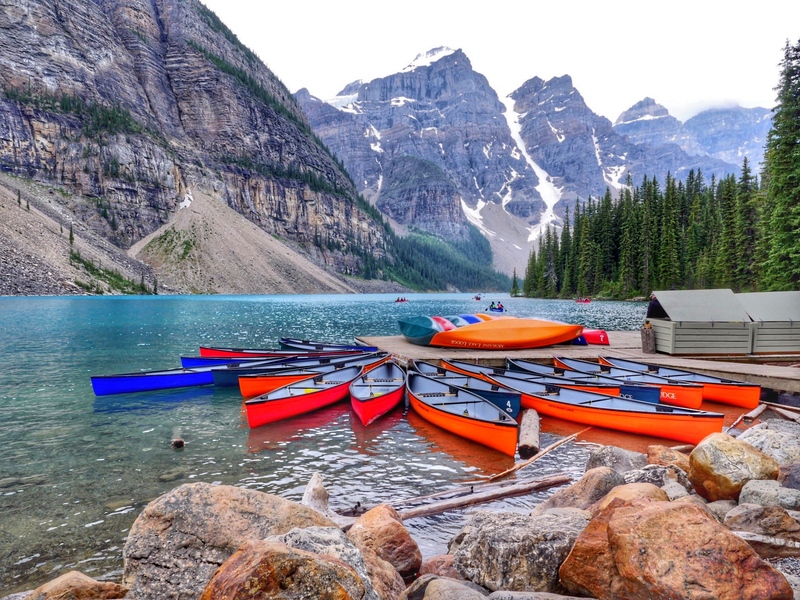 No matter what season you are headed north for, there is quite a bit to do in the Nickel City including Science North, the Big Nickel, enjoying the many lakes and beautiful parks. 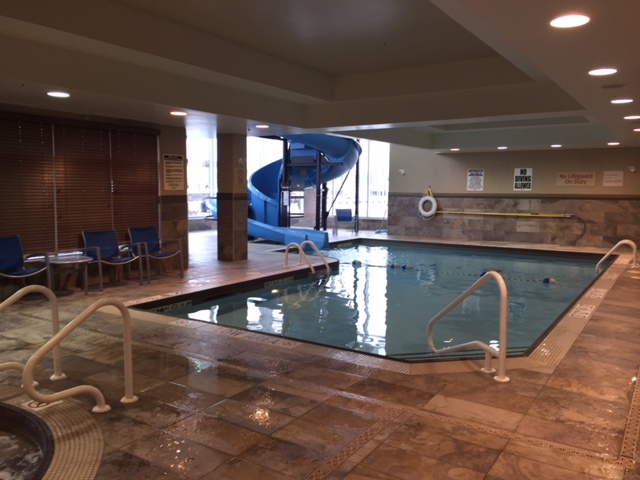 Here is what we loved about the Towneplace Suites Sudbury, Ontario. I travel a lot with my kids and sometimes its nice to just have a little more space. 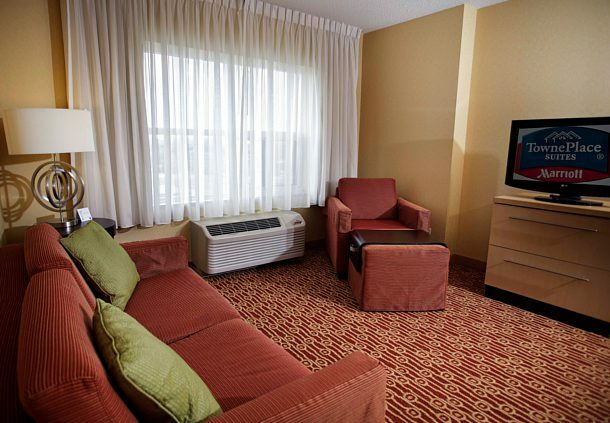 The Towneplace Suites Sudbury is able to offer that with designated sitting rooms, separate bedrooms and large closet spaces. We were able to tuck away our suitcases and enjoy spending time as a family without tripping over each other or our things. If you have traveled with kids, you know how much expense simple meals like breakfast and snacks can rack up on your hotel bill. 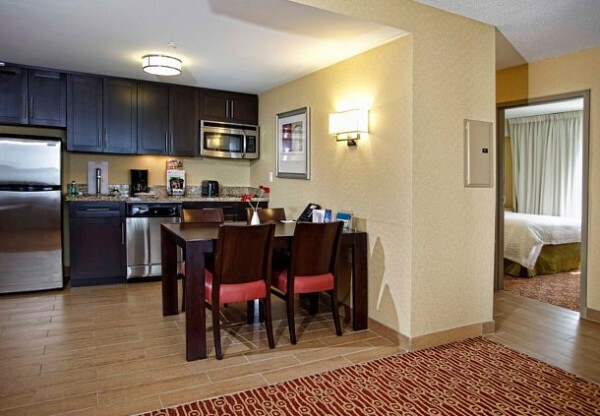 I loved that Towneplace Suites had a full kitchen with full sized fridge, dishwasher and stove plus microwave oven combo. We chose to hit the grocery store upon our arrival and had enough space and food to cook every meal in the room. This not only saved us money but gave us the option to eat healthier than we would have otherwise. Even with the kitchen, we were pleased to have a complimentary breakfast offered every morning. From eggs cooked multiple ways, to juice, coffee and pastries, we each prepared a plate that kept us going until lunch. Although a little heavy on the chlorine for my liking, the pool in this hotel is awesome. Not only does it have an incredibly fun slide with on site lifeguard, the pool itself is set-up nicely. The space has floor to ceiling windows that will make you forget its cold outside while you lounge in the water. I loved the set-up particularly as I could watch my kids from the hot tub, always a bonus in my books. The hot tub was also hot which I find isn’t always the case at hotels so most parents congregated there well our kids all played together in the pool. The lifeguards not only watched the slide but kept an eye on all things going on poolside. I loved the look on Charlie’s face when the lifeguard took charge and told her that rules needed to be followed or she would be asked to leave. I appreciated her stepping in and making sure everyone was being safe. This is a big one for me. The best staff in the world can make a not so great hotel amazing while terrible staffing can take a 5 star luxury hotel down quite a few notches. I was impressed with the staff at Towneplace Suites Sudbury from the get go. We arrived in a snow storm and the warm smile we received at reception was enough to make us feel at home. From there on, our every wish was met with enthusiasm and problem solving. The staff was kind to the kids, always in a good mood and incredibly nice to deal with. The young girl that cleaned our room really impressed me and seemed genuinely pleased to help out. The staff really took this hotel to another level for me. Everyone was kind, funny and smiling even while they were at work over Christmas. 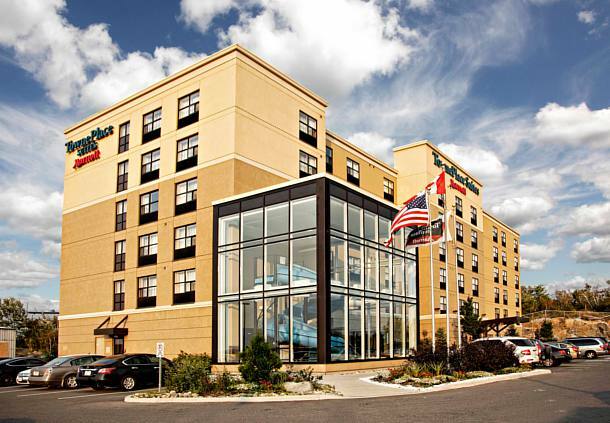 Another attribute of this great hotel is that its located off a major highway and Sudbury’s major roadway, the Kingsway. Its a quick drive to various neighbourhoods and you are surrounded by food, shopping and more. I find one of the best parts of the location was that we were in walking distance to two restaurants (one was literally in the parking lot) which meant all the adults were able to enjoy some wine without having to worry about who would drive home. If you don’t want to leave your cozy room, M.I.C. will actually deliver the food to you. 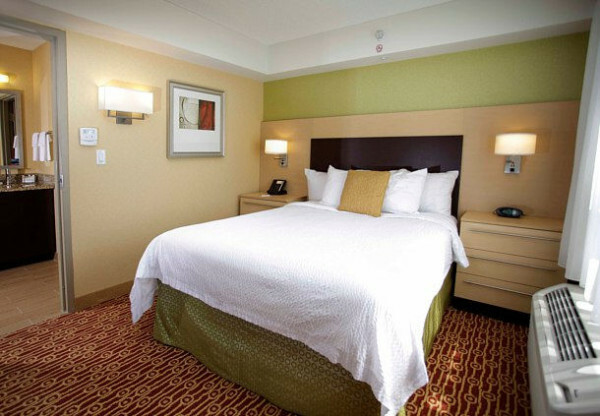 Have you stayed in a Townplace Suites? I seriously recommend checking out the Sudbury, Ontario location.